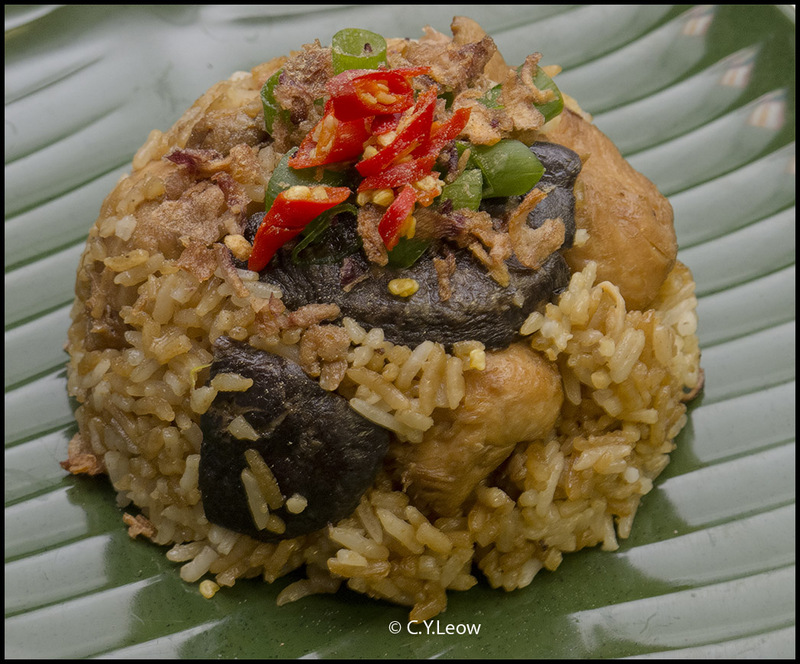 Man Behind Lens: Authentic Penang Food @ Little Penang! 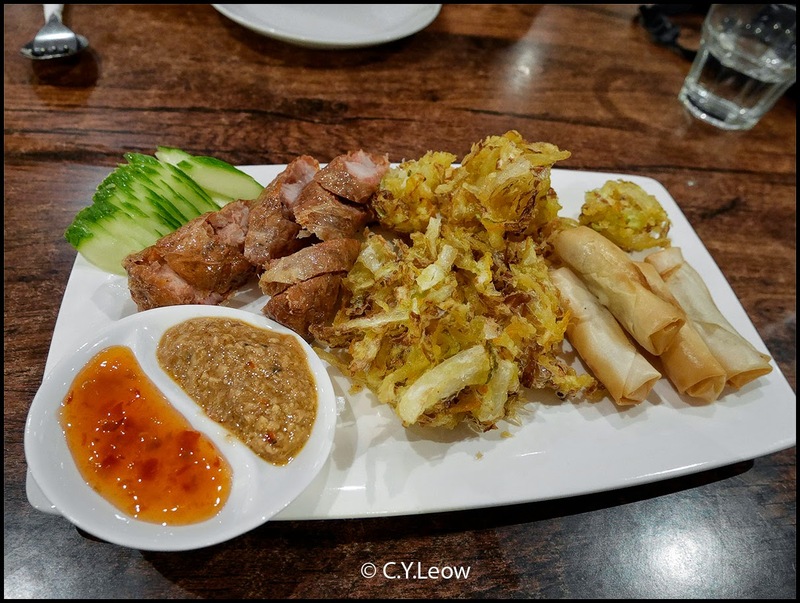 Authentic Penang Food @ Little Penang! If you are born in Penang like me and marooned (I mean immigrated) to a foreign land, the first thing you will be yearning for will be some semblance of Penang food to remind you of home. 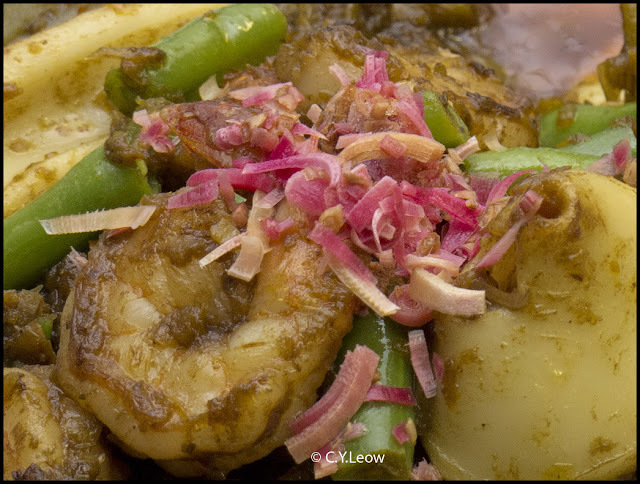 Penang has one of the most diverse food fare in Malaysia and, the food is so mixed with influences from the Indian, Malay, Chinese and Thai cuisine that it becomes unique to the island itself. When friends informed us last week that there is a new shop in town that serves Penang food, we know we must check it out! Turn out that Little Penang is like a takeaway but there are two small bench tables to have your food. Initially we were not impressed but after we tried their nasi lemak , WE WERE SOLD!! A Family Affair... From right, Tee and Keith; Ee (Tee's sister) and Mary (Tee's sister-in-law). I learn that Keith and Tee both got tired of their high powered corporate jobs, which they gave up; to follow their dream of being their own bosses and their love in cooking. A classic Malaysian dish, with roots in Malay culture, its name is a Malay word that literally means "fatty rice". The name is derived from the cooking process whereby rice is soaked in coconut cream and then the mixture steamed. 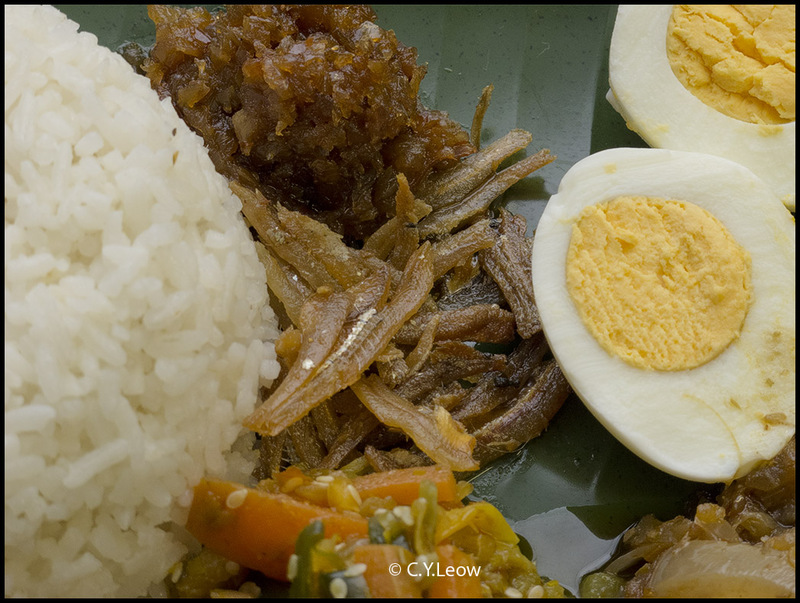 Signature Nasi Lemak from Little Penang. Each of the curry add a different "character" to the classic rice dish. Personally, I like the lemongrass chicken best. There are "Malaysian" restaurants in Wellington that served nasi lemak WITHOUT the traditional deep fried anchovies, call me old fashion; but that's NOT nasi lemak! The Nine Spice Chicken, delicious accompanying your nasi lemak but I prefer to have it with plain steamed rice. Your choice. 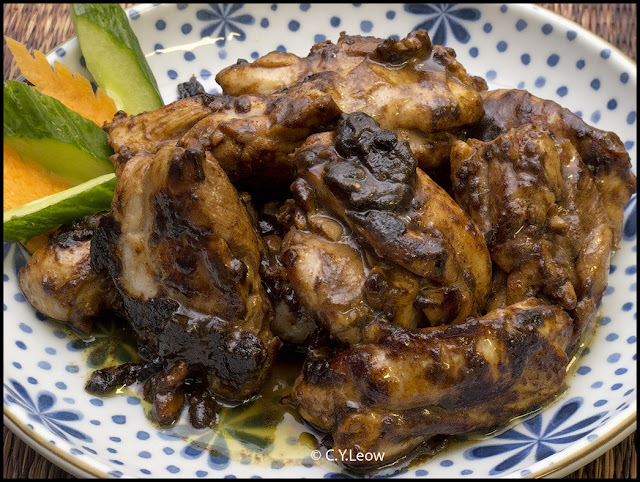 The concoction of nine different spices give this chicken dish a very distinct flavour. 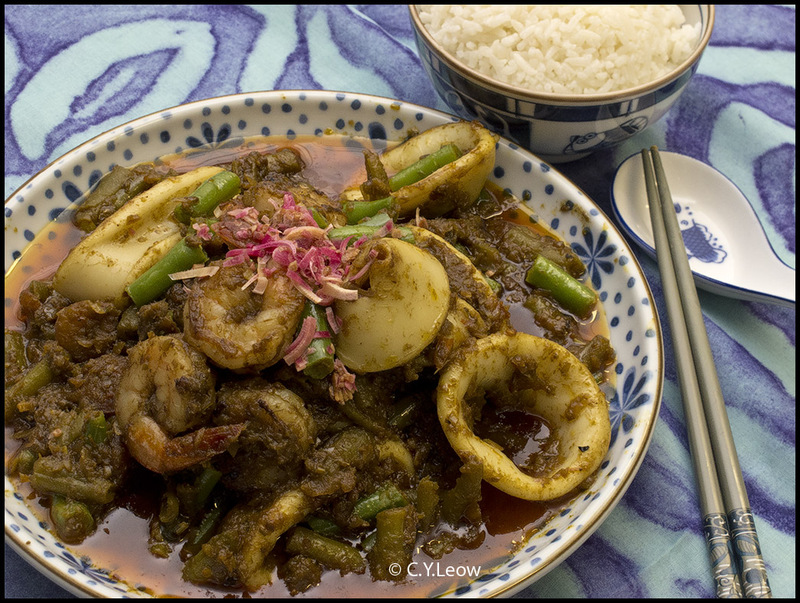 A very tasty sour curry of various seafood, cook with asam. Asam (or asam jawa) is the Malay word for tamarind, which is commonly used to give the stock its sour flavor. Best serve with steaming hot plain rice. Heaven! To show you how much trouble Little Penang went to make their curry authentic, they even air flight bunga kantan from Malaysia! Pinkish in color, they look very pretty and smell great, and they are usually halved lengthwise and used in curries and stews. When cooked, bungan kantan imparts an impossibly floral fragrance and exotic aroma into the dishes. 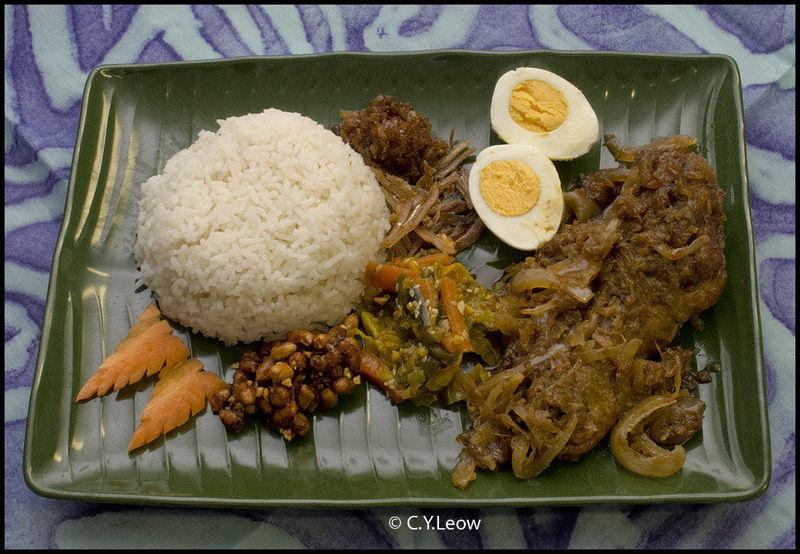 Bunga kantan is also widely used in Malay cuisine; in fact, a lot of Nyonya dishes are variations and adaptations of local Malay dishes, due to the inter-marriages between the early Chinese immigrants and the local Malays. 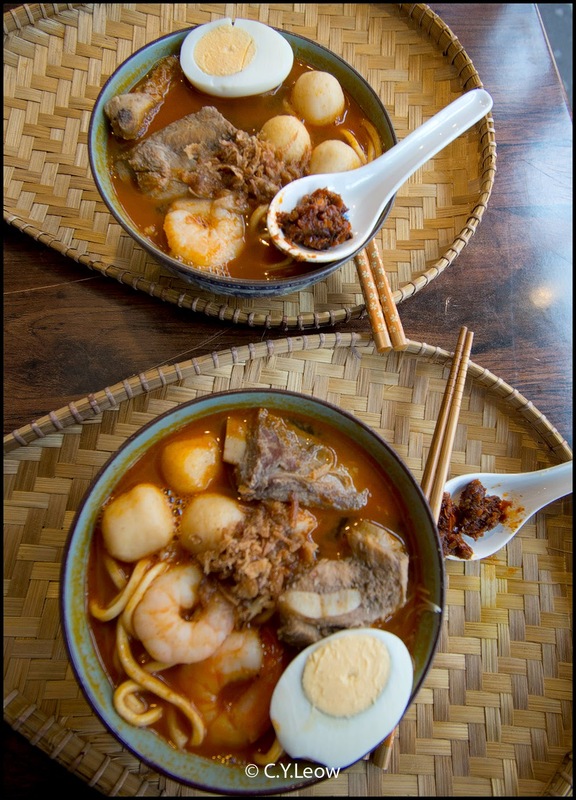 Mee Siam , which means "Siamese noodle", is a dish of thin rice noodles (vermicelli) in spicy, sweet and sour light gravy. 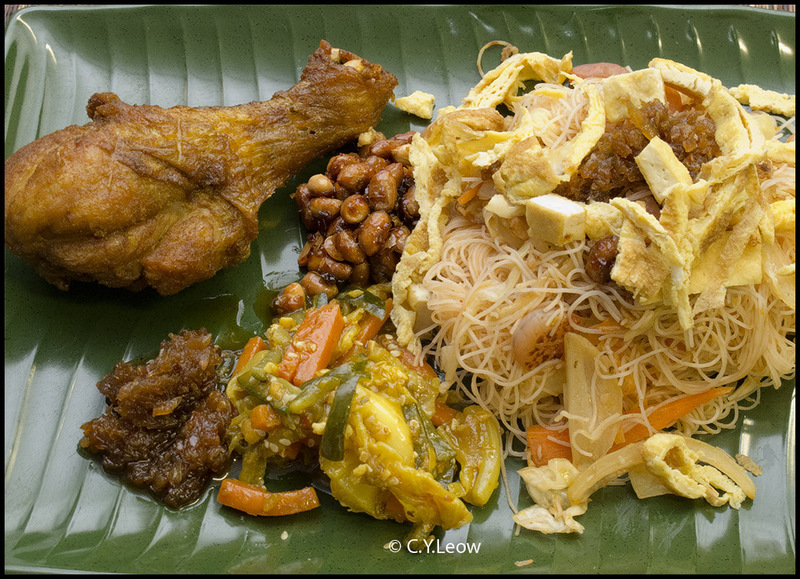 It is one of the popular one-dish meals in Singapore and Malaysia. There is also a "dry" version, which is essentially stir frying the rice noodles with the same spices used in the "gravy" version. 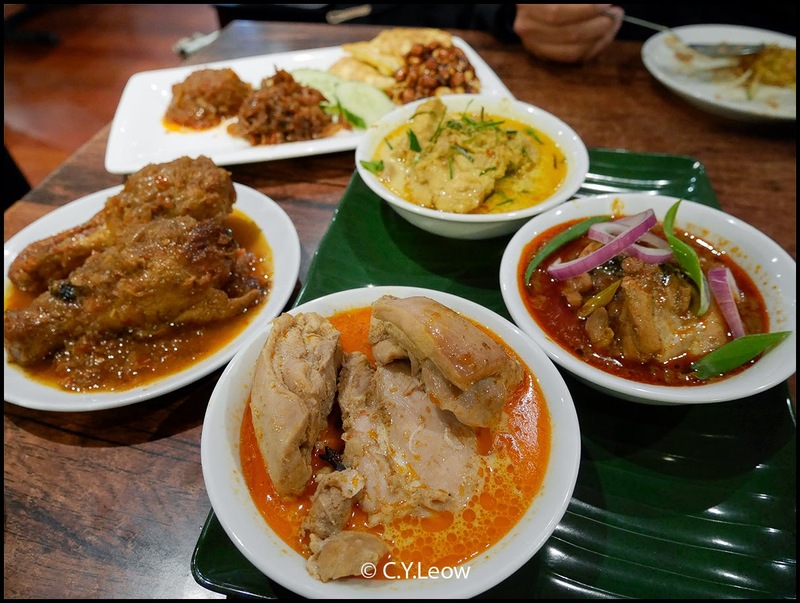 In Singapore and Malaysia, it is a pure Nyonya speciality that is now prepared by Indians, Malays as well as Chinese stalls in Singapore and Malaysia with slight variation in ingredients. 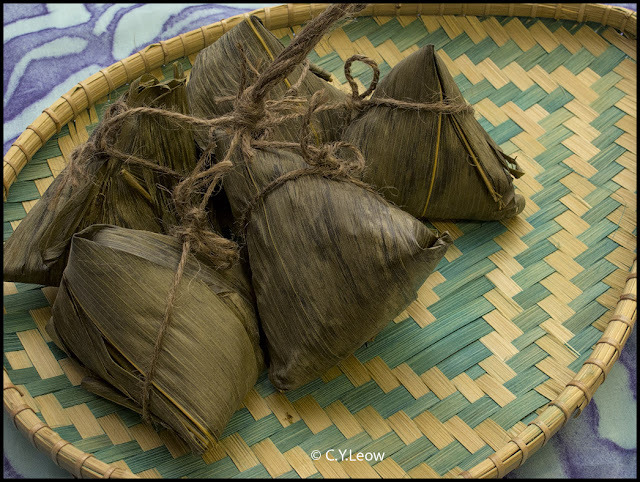 It is served with salted soy beans, dried bean curd, boiled egg, and tamarind, garnished with spring onions and Chinese chives. You can have Mee Siam Combo at Little Penang, this come with the same condiment as nasi lemak. I prefer the Mee Siam by itself, to savour the comples favour and texture of this noodle dish. Ask any Malaysian which is Penang's signature food and they will tell you, "Penang Char Kway Teow"! As the dish has become increasingly popular, many cooks have come up with their own interpretations of the same basic main ingredient of rice cake strips/flat rice noodles fried with anything from eggs (chicken or duck), onions, garlic, prawns, cockles, Chinese sausage, chives, etc. 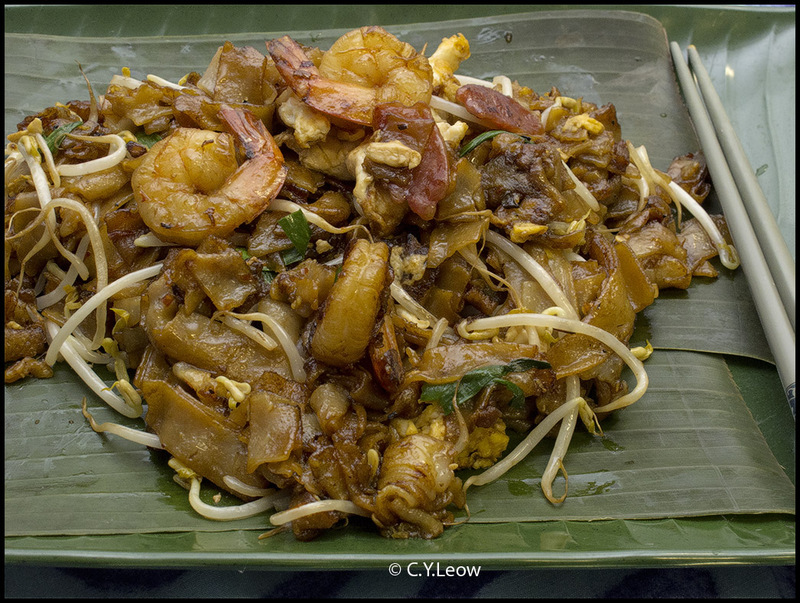 Of all the notable versions, the Penang style of char kway teow is the most famous. Its popularity leads many char koay teow sellers outside Penang to call their products "Penang char koay teow" in order to attract customers. 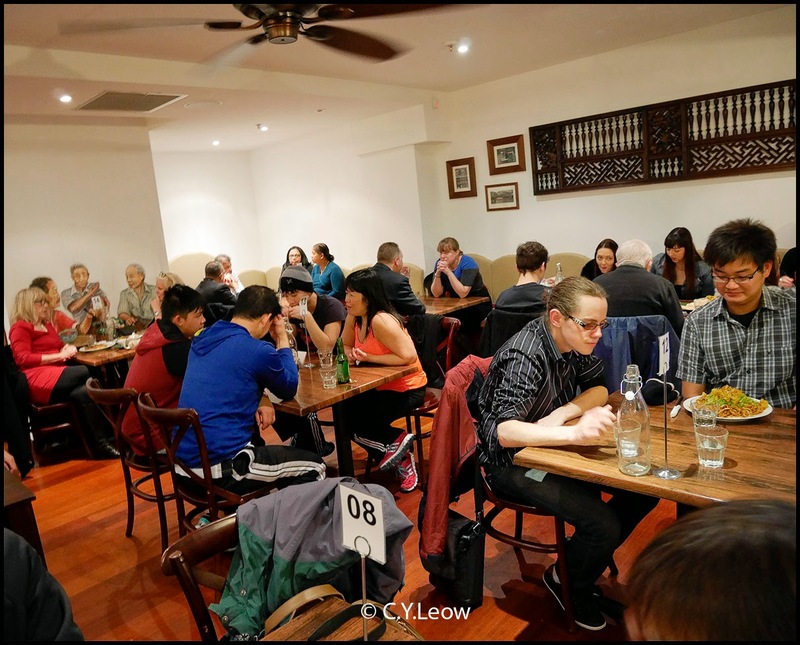 All these years we are here and we settled here in 1988, we have not savoured an authentic Penang char koay teow; even though there are plenty of shops claiming the illustrious name, until now! Tee informed me that Little Penang is going to serve Penang Char Kway Teow from next week! This traditional "unhealthy" but delicious dish is best eaten fresh from the hot wok! You CANNOT pre-fried the kway teow and expect a bona fide Penangite not to know the difference!! 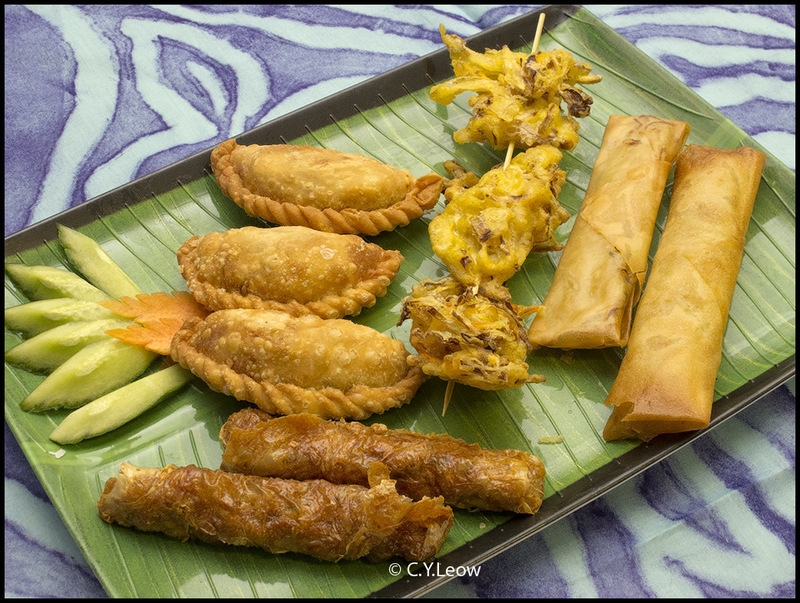 From left, clockwise; Loh Bak (Chinese five-spice pork rolls), Curry Puff – (curry beef &amp;amp; potatoes puff), Vegetable fritters and Spring rolls. You got to try those curry puffs! They are Mary's specialty, Le General told me they are so good because Mary took the trouble of using DOUBLE PASTRY! Sago Kueh – steamed sago kueh with desiccated coconuts. Kueh Kodok - round balls on stick are fried banana fritters. of butter, eggs and sugar, piled on top of each other. 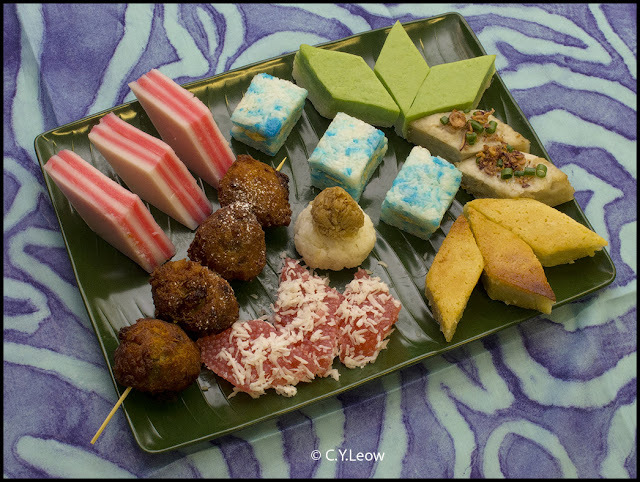 Each layer is laid down and then grilled separately, making the creation of a kueh lapis an extremely laborious and time-consuming process. Pulut Tai Tai - Glutinous Rice Cakes with kaya in between. the bottom half and a green custard layer made with pandan juice (hence the green colour). Radish cake or Turnip cake (Lou Pak Kou). at the top caused by the baking process. Pulut inti is glutinous rice ball topped with caramelised grated coconut. 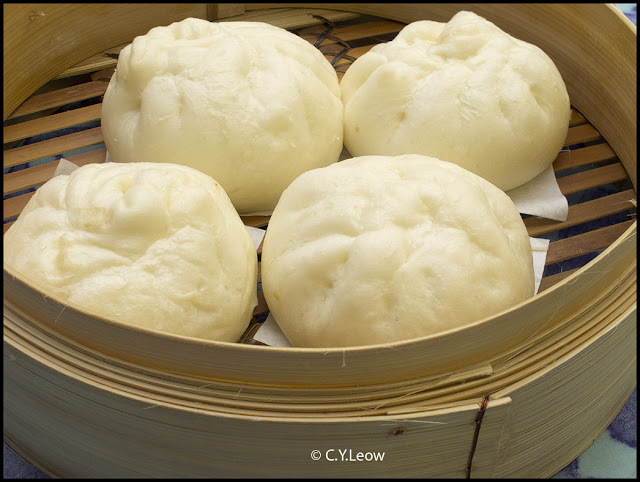 Homemade Steam Barbecue Pork Bun and Bak Chang – Rice pork dumplings are also available. 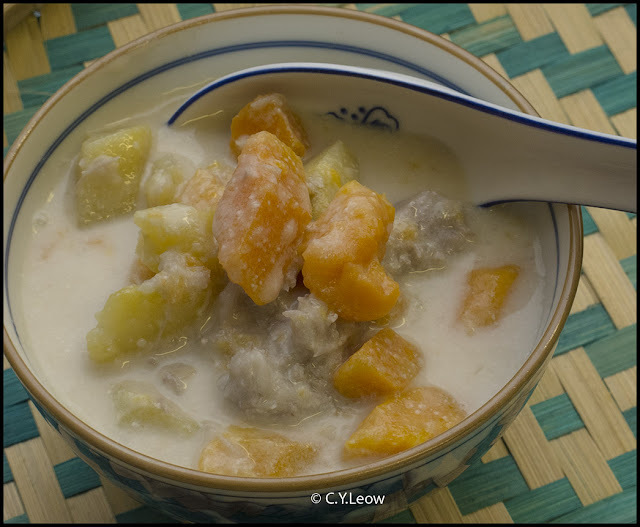 Bubur cha-cha is a Nyonya dessert of coconut milk with sweet potatoes, yam (taro) and tapioca pearls. 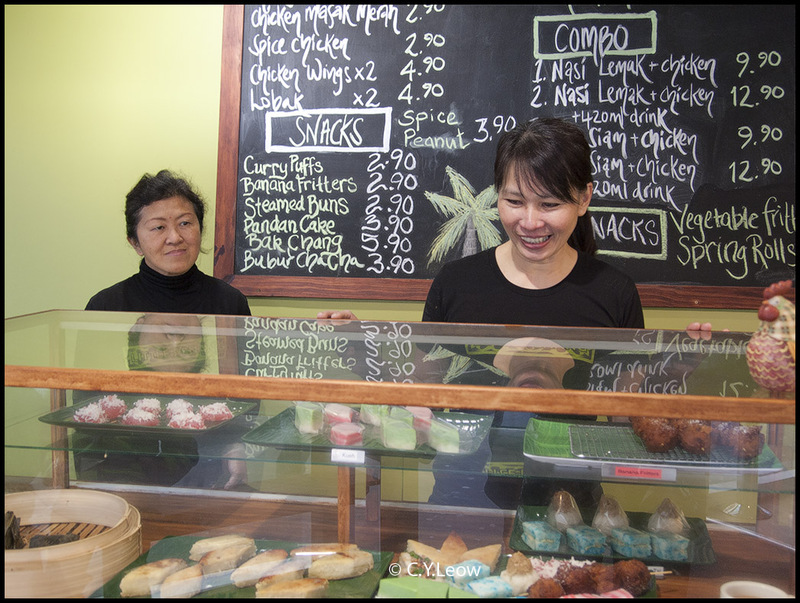 Mary, left and Tee at the dessert and kueh kueh counter. 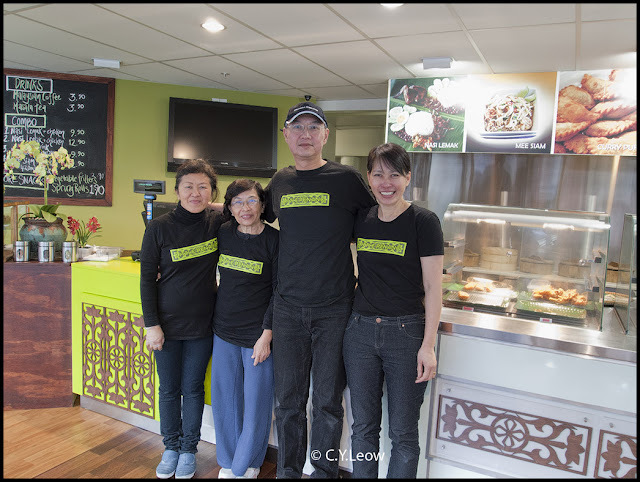 As of early 2014 Little Penang has shifted to a much larger premises next door. Great stuff, CY. I've also been eating there! Good luck to the Little Penang team. 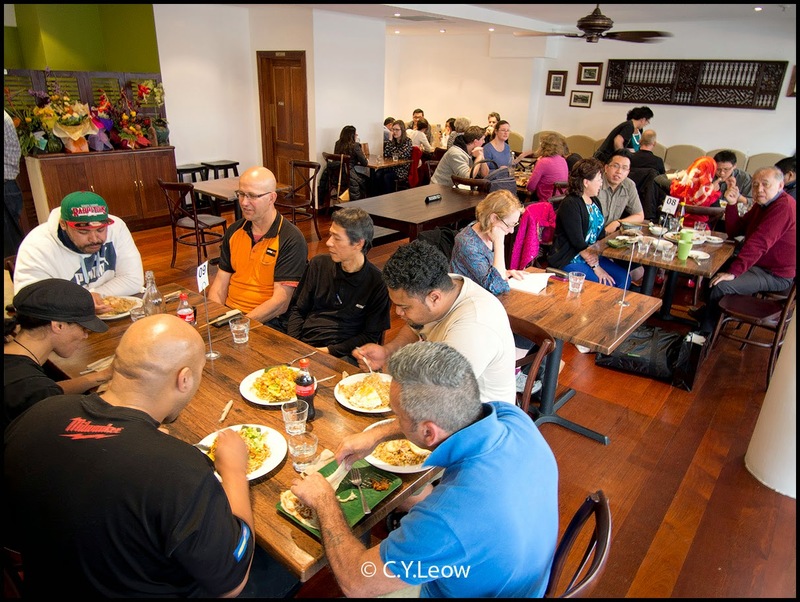 "Cannot find more authentic Penang Cuisine in the whole of NZ",I feel your comment is way over the top. Comment like this will get deleted!